This isn’t your ordinary ice cream. 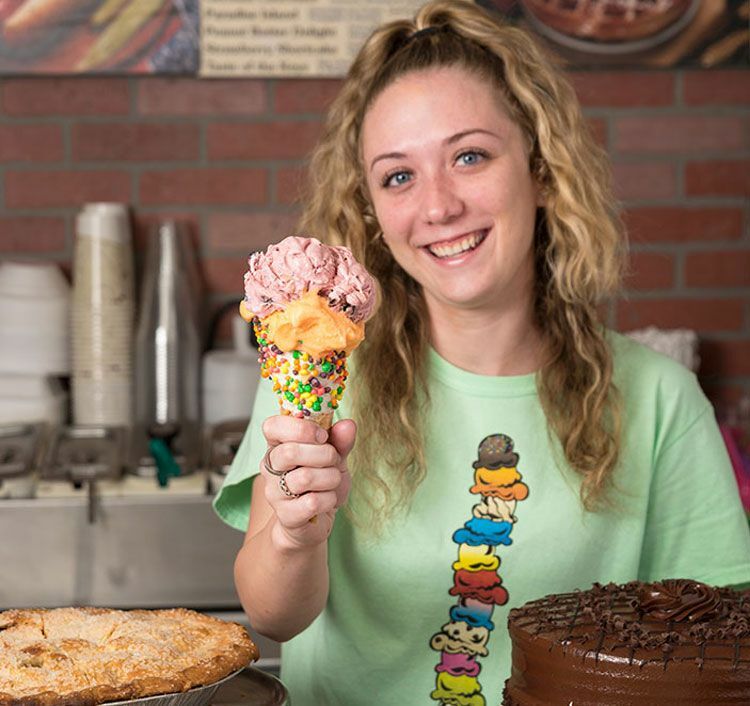 See what makes Larry’s Ice Cream a St. Pete Beach staple for over 30 years. 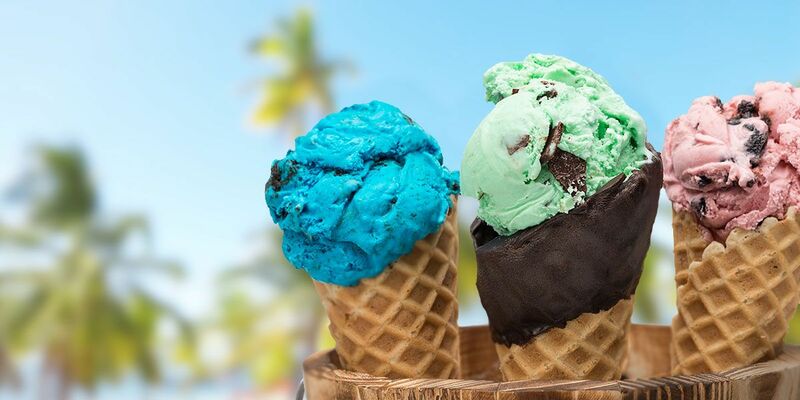 Larry’s Olde Fashioned Ice Cream and Gelato has been a St. Pete Beach tradition since 1984. 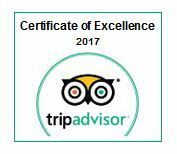 For over three decades and three generations of family, we have welcomed visitors and locals of the greater St. Petersburg and Tampa Bay areas. Larry’s is famous for serving a delectable array of fresh mini donuts, ice cream sundaes, milkshakes, fresh homemade waffle cones, authentic Italian gelato, frozen custard, and more. Larry's serves frozen yogurt available in 35+ flavors. Our yogurt is 97% fat free and does not contain high fructose corn syrup. Our frozen yogurt is carefully crafted to contain beneficial probiotic live and active yogurt cultures. Come enjoy our pure, homemade ice cream, voted "Best on the Beach 2017," available in over 100 flavors!! 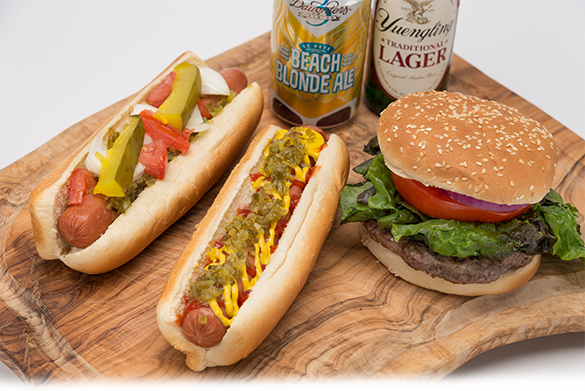 Jumbo Hot Dogs, Chili Cheese Dogs, Nachos, Hamburgers, Pizza, Fries, Homemade Pretzels, and more. 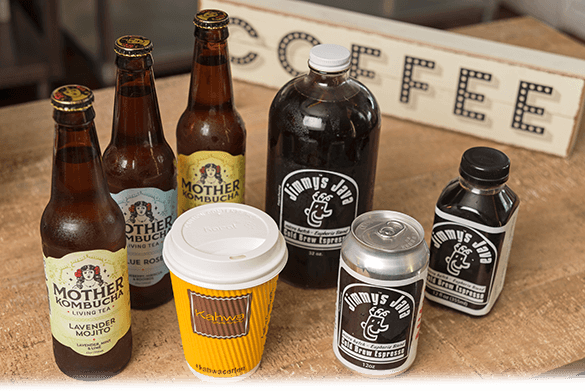 Kahwa Coffee / Cold Brew Espresso, Ice Cream Sodas, Ice Cream Floats, Smoothies, and beer & wine floats, craft beer & wine. We pair our delicious Italian gelato, super premium ice cream, sorbet, or Italian ice with beer or wine to create Larry's new Signature dessert and drink in one.